Today, I thought we'd discuss the books that I've been reading lately. It's always nice to have a nice, relaxed day of no-pressure blogging like with this post. 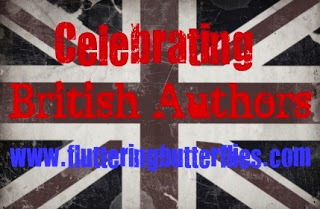 I've mentioned it on Twitter several times, but not yet here on the blog - I have decided to only read books by British authors from the beginning of December through to the end of the year. I've been struggling off an on with blogging and reading slumps throughout the entirety of 2012, so I wanted to end the year doing something enjoyable and with minimal pressure. Instead of trying to quickly get caught up with the 2013 review titles that I've been sent lately, I thought it would be fun instead to read books a mixture of books that have been on my shelves for awhile as well as sneaking some newer titles that I just couldn't resist! First up, I read Golden Girl by Cathy Hopkins. 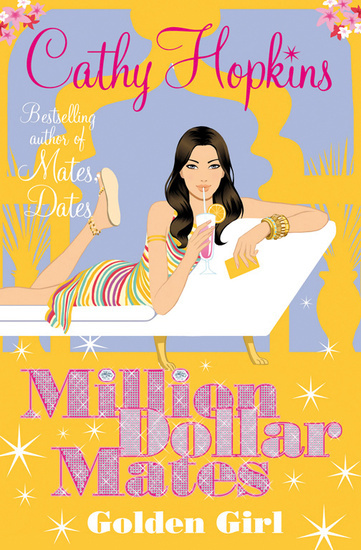 This is the fourth book in the Million Dollar Mates series that I began to read this year. There's something really fun and addictive about this series. I really love the main character, Jess, and her supportive friends and family. I love this idea of living so near really famous and wealthy people and the way in which Jess strives for a balance in normality next to the extravagance of the people in her building. I'm really quite glad that I've started reading this series and I look forward to more! 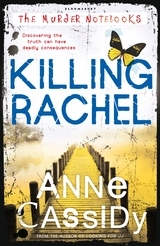 Next, I read Killing Rachel by Anne Cassidy, which is the second book in The Murder Notebooks series which won't be published until March of next year. I was very excited to be sent a review copy, however, and read this book immediately. I can't believe that I haven't read more books by Anne Cassidy as yet! After reading both books in this brilliant series so far, I assure you that it will not be long before I dip into Anne Cassidy's backlist! I'm pretty excited. 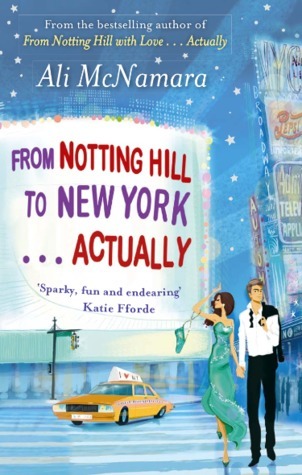 I decided for my next book, that I would read something a little bit different and picked up From Notting Hill to ... New York, Actually by Ali McNamara. It isn't often that I read adult books, but I picked up Ali McNamara's two previous books (From Notting Hill With Love ... Actually and Breakfast at Darcy's) and really enjoyed them both. I finished both books with huge smiles on my face and so when I saw this book in my local supermarket, it was a real impulse buy. I don't regret it though, I loved returning to characters that I knew and loved and seeing how they were getting on. This is when my official plan to only read specifically UKYA came into play. 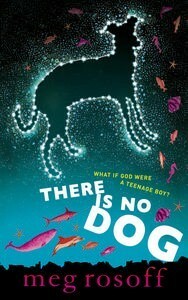 And for my first book, I chose There Is No Dog by Meg Rosoff. I was pleasantly surprised that my copy of the book had a signed bookplate in, score! While I didn't LOVE There Is No Dog like I've loved Meg Rosoff's previous books, I did really enjoy it. It's a very different offering from her, but is still written in her usual beautiful writing style. There Is No Dog made me both laugh and think, and I'll always be quite excited to read books by her. 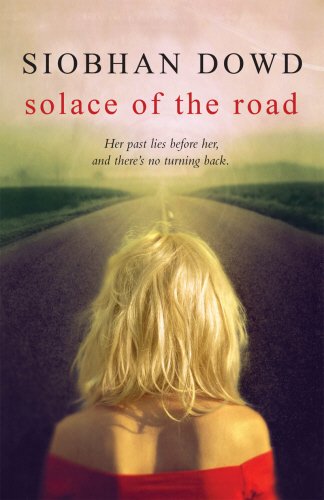 Next, from the library, I chose to read Solace of the Road by Siobhan Dowd. Siobhan Dowd is just one of those authors that I know I will love. And of course, I did love Solace of the Road. It was very emotional book to read, but thankfully it didn't feel as bleak and hopeless as A Swift Pure Cry did, which I read earlier this year. I am definitely on the lookout for the two other books by her that I haven't yet read. It is such an utter shame that Siobhan is no longer with us. 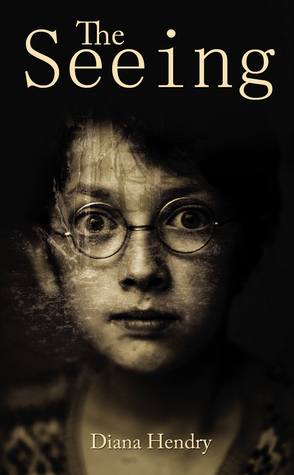 And from there, I picked up The Seeing by Diana Hendry, which I found deeply unsettling. I'd heard about The Seeing at the very start of the year when I attended the Random House blogger brunch, but I never got around to requesting this book for review. I'd heard really good things about it though, so when I saw it in my local charity shop, I snapped it up instantly. Though it is quite a slim book, it took me awhile to get through it. Mostly because of how disturbing the actual story is. The Seeing gave me the creeps in a very slow and subtle way. I'm very glad now that I picked this book up! Hot Key Books kindly sent me a copy of A World Between Us by Lydia Syson, which I'd been hearing really wonderful things about and I decided not to wait any longer and dove straight into the book. I loved it beyond words. 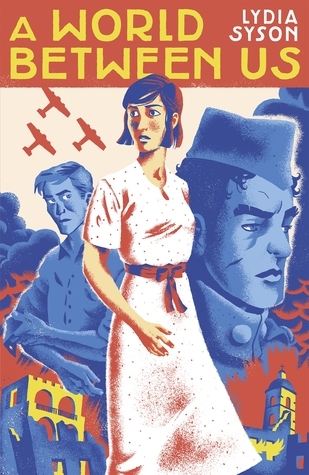 I'm not the biggest fan of historical fiction at all, but A World Between Us and the way in which Lydia Syson brings us this story about the Spanish Civil War and these amazing characters has inspired me. I read this book and I immediately made myself a pledge to read more history, to find out about time periods and world events that I've never been exposed to before. It's an exciting prospect and I have Hot Key Books and especially Lydia Syson to thank for it! I highly recommend A World Between Us! And lastly, I chose to read a 'new adult' book that I'd recently been sent for review by Piccadilly Press, called Irresistible by British author (and book blogger!) Liz Bankes. I go back and forth about 'new adult' books. I feel like a lot of them seem to involve a lot of unnecessary sexual content and like they are just trying to jump on the popularity of Fifty Shades and YA by joining the two. So a lot of the time, I don't think I'll especially like new adult. And then books like Irresistible come along, and once again, I'm rethinking my stance on the genre. Because this book was funny and had lots of passion and attraction. Plus I loved the main character a lot. I feel like I just need to find the people who are writing new adult well and stick with them. And I shall definitely be sticking with Liz Bankes! 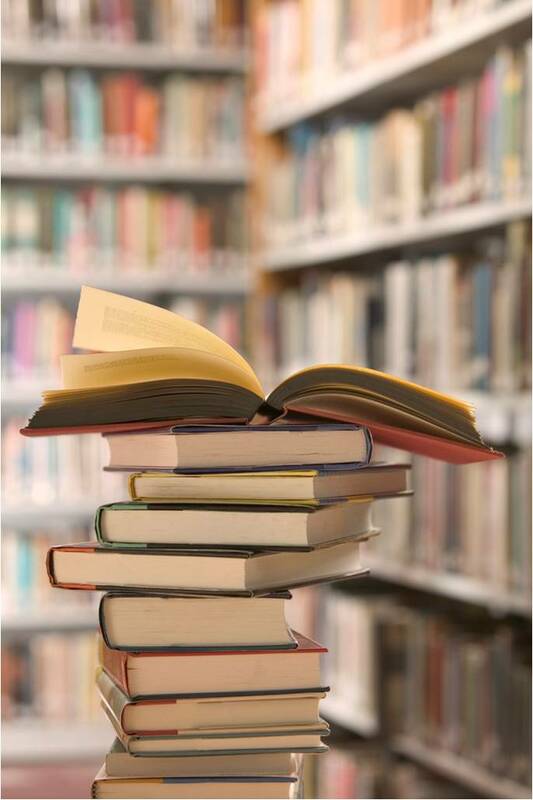 What books have you been reading lately? I'd love to know. Wonderful post full of UK bookish goodness! I totally agree with you about Irresistible. I loved the humour in that book. I honestly laughed out loud at least four times in the first few chapters. It was driving my husband mad as he was trying to watch a film next to me :) But it was just really funny! Oh what an excellent purchase :) I hope you love it as much as I did!